Arizona’s #1 storm, fire & water damage specialist. 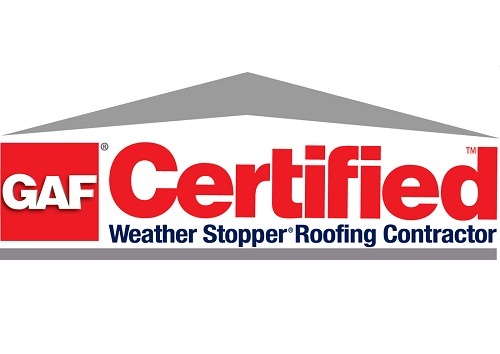 We provide superior roof replacement at affordable prices. 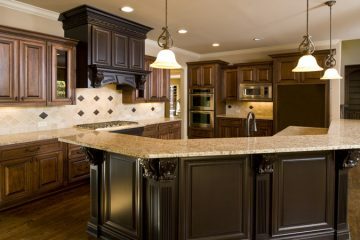 We’ll turn your home into a showplace. with all their roof replacement, home addition and home improvement needs. 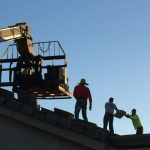 Sonoran Peak Construction and Roofing is a locally owned and operated business. Barry and Adrienne have been in the Valley of the Sun for over 17 years. We work and live in your community, understand your needs and interests, and are here when you need us. We also understand the unique demands of building to withstand our extreme climate. All of our methods and materials are designed to stand up to the punishment of the Arizona heat and Monsoon. ...We are experts at roofing restoration, storm damage and home additions. It’s all we do. ...We are available for appointments around your schedule. 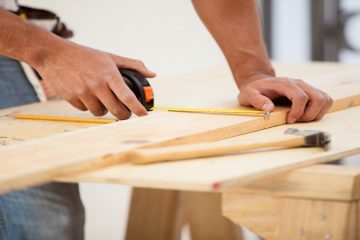 ...We are licensed, insured and bonded with the Register of Contractors, LLC. ROC #305664. ...We offer clients free consultations and firm price quotes for our services. With Sonoran Peak, you always know where you stand. ...We deliver each project on time and on budget. Period. ...Over the last 15 years, Barry has earned an enviable reputation for first-class workmanship, reliability and fair dealings. 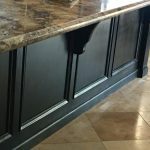 Quality Workmanship and Reasonably Priced Too! I have used Sonoran Peak Construction & Roofing on two separate projects in just the last year. They have repaired and repainted walls for me, repainted the outside of the house, and did some repairs inside as well. The work was outstanding and the people were fantastic. Their pricing is very competitive and the installation team was absolutely top notch. I'd have them out again in a heartbeat and have already recommended them to others. With work that good, I can't help but talk about it. I was very pleased both times and fully support this company. They are Super Fantastic! Sonoran Peak Construction & Roofing is great. I first had contact with them when they replaced my roof in 2003. Then, more recently, they did a little more work for me, like putting in a skylight, doing some repainting. The guy they sent to do the work did a great job and he was super fantastic. I'm totally satisfied. Their prices a little higher than expected but they are definitely worth it. They take care of their customers, for sure. I would highly recommend them. Really good company.  Sonoran Peak Construction & Roofing LLC is a really good company. I hired them to replace the shingle roof on my house. They did an excellent job, there are no issues at all. 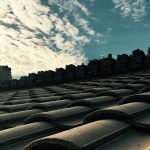 I had used them once before to replace a roof on another residence and they were great, that's why I called them again. The crew is professional and they clean up real well when they're done. I recommend using this company. Hopefully, I won't need to, but, I would call them again if I do. Great Well, Sonoran Peak Construction & Roofing replaced our roof and just did a good job. The roofers just worked fast and they were very clean about it--they cleaned up well. And, the owner was very pleasant in speaking with us and explaining what they were going to do. Hard working and customer driven - highly recommend Wow! Sonoran Peak Construction & Roofing did a fantastic job on our roof and I was shocked at how quickly everything was competed. They took the old roof off and put the new one on in just 2 days - I was never expecting that. They were friendly, neat, and did all the clean-up afterwards - another unexpected treat. I did have one concern one time and left a message for Barry He called back right away and took care of the issue with no hassle at all. He really runs an excellent team and is always right on top of things. I am very pleased with everything! Excellent job. 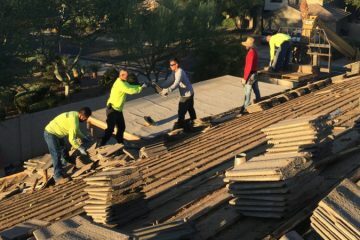 We hired Sonoran Peak Construction & Roofing LLC to put on a whole new shingle roof. The crew arrived on time, removed the old roofing and put on the new. They did a great job. They were extremely speedy, doing it all in just a day and a half. When they were finished, they policed the yard for nails very well. They cleaned up the sight really good, even came back and used a blower on the yard. I feel that was going above and beyond. I highly recommend them. They did great work but didn't take credit cards when I used them. Sonoran Peak Construction & Roofing does a great job as far as the work itself goes. They showed up when they said they would and they were very efficient when they worked. I also really appreciated the salesman because they took the time to focus in on what it was exactly that I needed done. No time was wasted and everything really turned out great. However, when it came time to pay, I could not pay with a credit card. This really put me in a bind because I paid my cards in advance thinking I would charge the work the roofers did. I had to, yet again, go to the bank and withdraw a large amount and use that to pay Sonoran Peak Construction & Roofing. I was able to do that but most companies take credit cards because it is easier for their customers. This was the only thing about the entire process that really was a disappointment and it caused me additional stress as well. 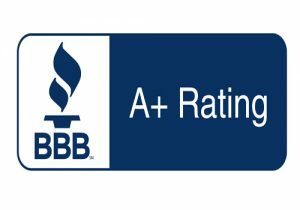 Overall, the work was great and definitely top-quality, and I would absolutely recommend them ...if the credit card situation isn't a hassle. Completely satisfied with the outcome. Sonoran Peak Construction & Roofing was up-front and honest. They were accurate and kept commitments. Got the job done, clean and neat. The turnout was great, and he is great at his craft. Would highly recommend.